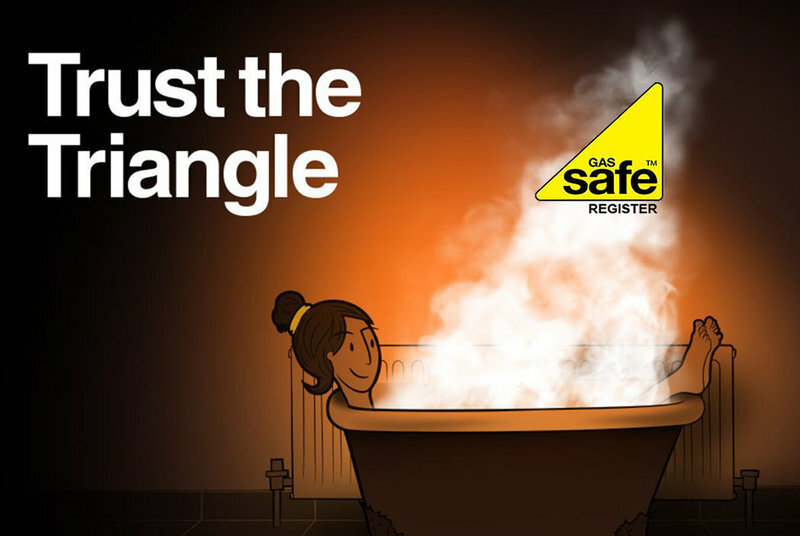 Trust Real Boiler Servicing & Maintenance to keep your home Gas Safe & warm, all year. A reliable and prompt service from Enfield with excellent customer reviews. 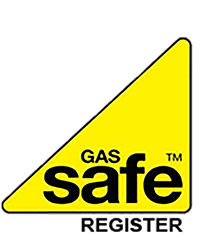 With over 17 years’ experience as registered Gas Safe plumbing & heating engineers, we offer a specialist domestic central heating system service. 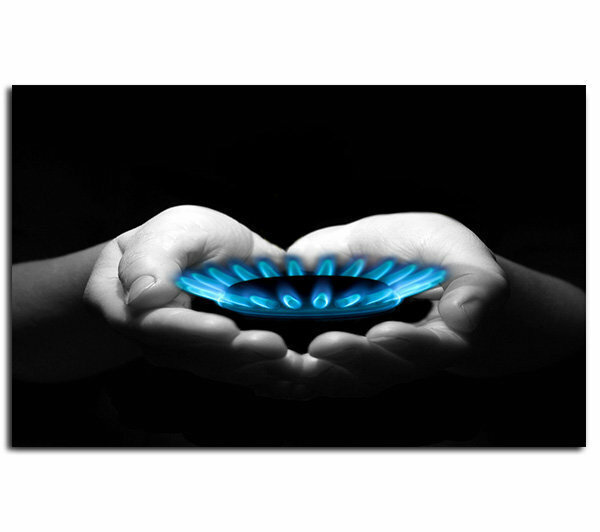 We use modern testing methods with calibrated digital equipment to collect & analyse data from your boiler. This means we deliver a safer, faster service that saves you money. Most broken boilers can be fixed. 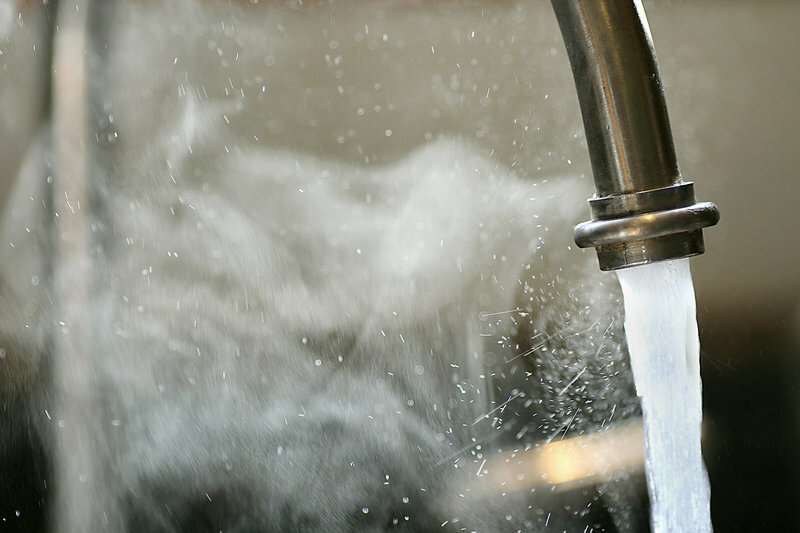 We repair & service boilers, rather than selling new ones. That way we ensure our customers save more money by running their boilers efficiently & for longer. Coverage: Enfield, Barnet, Haringey, Waltham Forest & Herts. 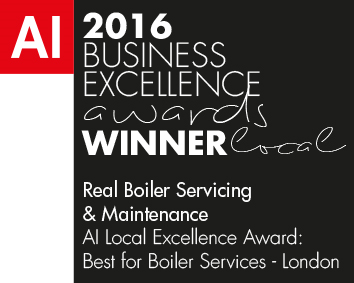 I have been using Real Boiler Servicing & Maintenance for 4 years now for annual servicing as well as emergencies. All aspects of a problem/procedure are explained meticulously, the pricing is always transparent and constant effort is being made to diagnose and fix an issue in the most economical way possible. Attention to detail is one of their key pros and they are honest to a fault. Will be using for years to come. He is very courteous and would recommend his work to anyone. I have used the company before and now consider, them to be my regular servicing/maintenance company. Ibrahim is obviously very knowledgeable about all aspects of this work. he is friendly and reliable and works in a clean and tidy manner. Operative was very polite and knowledgeable and was very efficient in carrying out works. I work for Which? 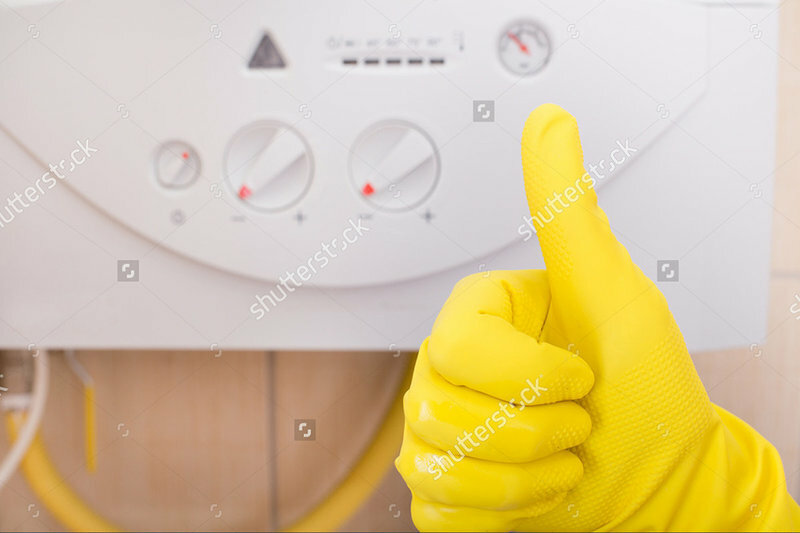 Consumer Association, I needed a boiler repair, so I looked on the reviews for a company the reviews on this company were great. So I called the company. First can I say the staff who took the call were so friendly, pleasant, polite and helpful, nothing was a problem, even shared a joke with them. I haven't had heating or hot water for a week, when Ibrahim arrived, he introduced himself with his company card, very polite. 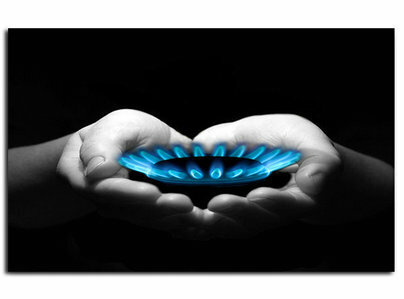 He is very experienced over 20 years of experience in gas engineering. I was very anxious thinking this could be bad it could cost a fortune, after looking at a few things it took him roughly 30mins to assess what it was, but he stayed and explained the problem. When the boiler ignition kicked in, i'm not kidding I was so happy! Ibrahim was professional and I was totally taken back by his dedication on his job and that he reassured his customers that he will fix the issue. Luckily he was able to resolve my issue quite quickly. I do have a couple of things I will need him to do in the future so I will certainly be calling Ibrahim, such a lovely guy, thanks so much for sorting this out so quickly and professionally. Great fantastic service, so i'm rating this 5/5 because of his knowledge, experience, dedication, and honesty big thumbs up! We have used Ibrahim before - he annually services our ancient boiler. He recently came out on a Saturday morning (in his home clothes) to help us out when we found we had no hot water. He quickly diagnosed that the (ancient) pump had failed and went out of his way to get a new one for us and installed it immediately. He also came back when we had a problem with the ball valve in the loft and sorted that for us (at no labour cost!) Once again we are delighted that we can rely on Ibrahim to do a great job and he is always so friendly and helpful. You can't go wrong getting Ibrahim to work for you - highly recommended. 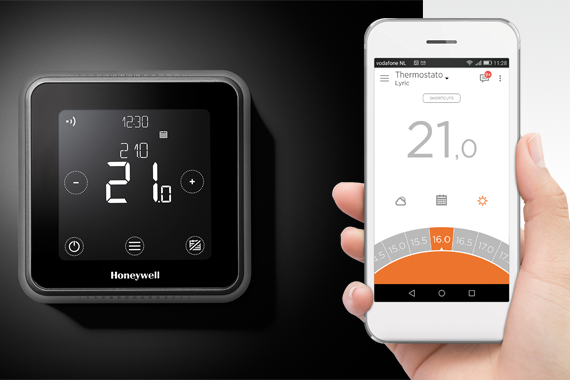 Responsive and efficient - highly recommended! So pleased to have found this company, which was by chance as we were let down by our Insurer. On the coldest day of the year Ibrahim fitted us in to his busy schedule to restore our heating/hot water. When others were using the cold weather to rip off consumers, Ibrahim did an excellent job and restored our services at a very fair price. He also offered helpful advice generally which was much appreciated. We will certainly be keeping these details handy and I have already recommended to others. 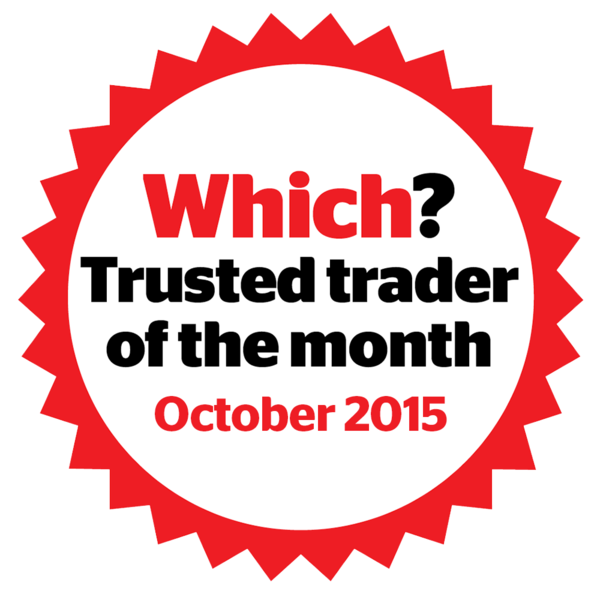 I can highly recommend Real Boiler Servicing, who did an excellent job at my home recently. A very pleasant and efficient engineer, who took the time and trouble to explain what he was doing. End result - job well done.